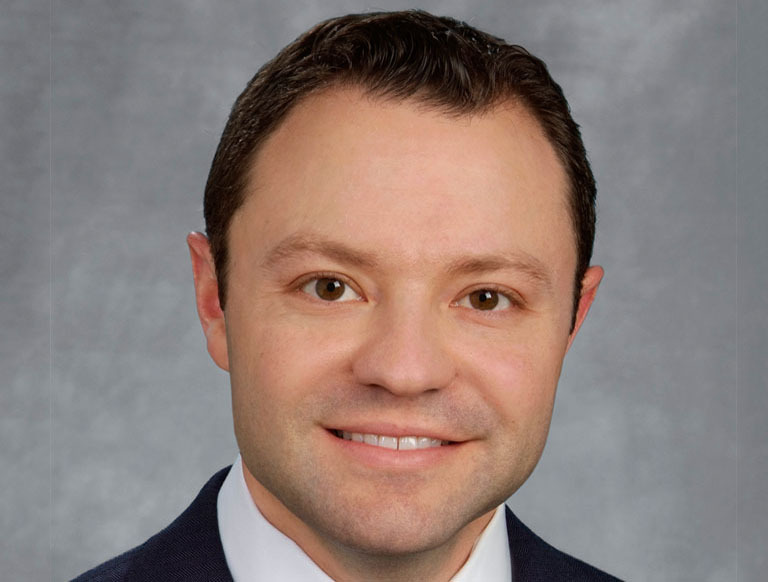 Trammell Crow Company (TCC) announces that Paul Tuchin has been promoted to Principal with the firm’s Phoenix Business Unit. In this role, he will continue to be responsible for sourcing and executing real estate acquisition and development projects in the Phoenix marketplace and overseeing the office’s residential business under the firm’s High Street Residential brand. He previously served as a Senior Vice President. Since joining TCC in 2013, Paul has identified and secured several opportunities across multiple product lines including: The Osborn, The Fillmore, Park Lucero, Park Ladera, and Corridors Industrial Park, Coldwater Depot and Sky Harbor Business Center, spanning 1.4 million square feet at a value of more than $200 million. He applies more than 15 years of experience in real estate development, land transactions, and acquisitions for the firm’s projects leveraging outstanding relationships with capital providers, the brokerage community, and the construction and professional services industry. Paul holds a Bachelor of Science in Regional Development from the University of Arizona. 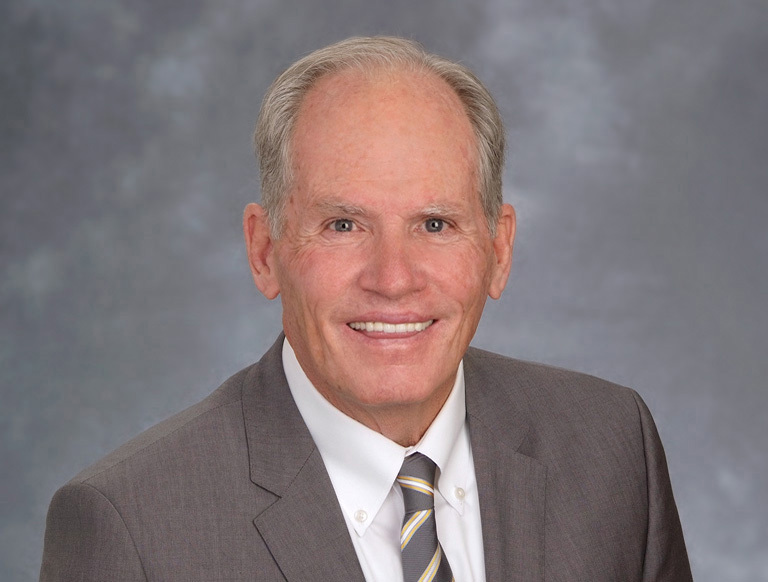 He currently is a member of NAIOP Phoenix, Urban Land Institute’s Young Leaders Group, the National Multifamily Housing Council and International Council of Shopping Centers.